This is just a short blog to say that from now on, I WILL try to write shorter blogs. Fletch read the blog I posted today and informed me that it was too long. That people want concise, ‘pithy’ reads – not long meandering, pieces like the ones I produce. At the same time he complimented me on writing a ‘great’ blog. Which was very kind. But I don’t think today’s post WAS a ‘great’ blog. It was a trivial piece about New Year’s Resolutions and my nerdy (albeit temporary) obsession with a jigsaw puzzle. Perhaps he used the word ‘great’ in reference to length? Regardless, this is a short blog to let you know I will indeed attempt to write shorter blogs from now on. With endless joy. 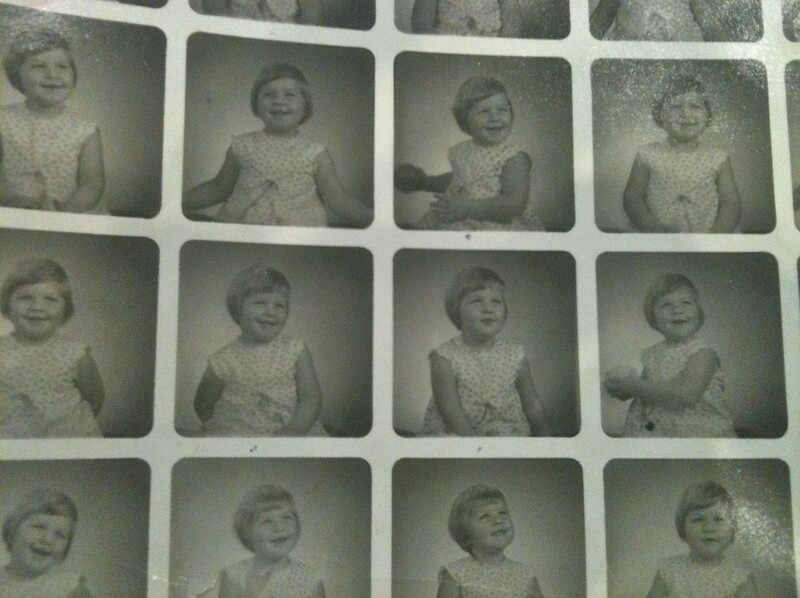 This entry was posted in Opinion and tagged Blog length, Jennifer Hansen child photos, Short blogs by JenniferHansen. Bookmark the permalink. Disappointing, love a good read & your long (debateable) blogs have been very enjoyable. Hi Jennifer, I agree with Alan that it was too long to write your blogs. I think I like the short blog. I’m interested in reading your blogs because I know who you are. You are the wife of Neighbours star Alan Fletcher (aka Karl Kennedy) Yes I’m a huge fan of his. I met him at Westfield Southland where he and his other neighbours stars met fans and autographs signing on the 17th of January. Hi Hosanna, thanks for your feedback. As I said, I’ll try harder for brevity in the future!Glad you’re a Neighbours fan and a Dr Karl fan – it’s a great show. Cheers, Jen.